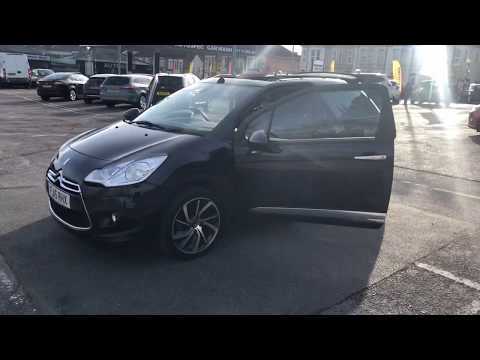 2 OWNERS - 12 MONTH MOT - FSH - STUNNING EXAMPLE OF THIS CITROEN DS3 PURETECH DSTYLE PLUS WITH JUST 38850 MILES, FULL SERVICE HISTORY, 2 OWNERS FROM NEW, 2 KEYS, WILL COME WITH A NEW 12 MONTH MOT AND SERVICED, FREE AA INSPECTION ON ALL OUR CARS, FREE 12 MONTH AA BREAKDOWN COVER, WARRANTED, HPI CHECKED AND CLEARED, OPEN 7 DAYS, FINANCE AVAILABLE, NO ADMIN FEES. THIS CAR COMES WITH CRUISE CONTROL - REAR PARKING SENSORS - AUTOMATIC LIGHTS AND WIPERS - START STOP TECHNOLOGY - MEDIA CONNECTIVITY AND AUX AND MORE. 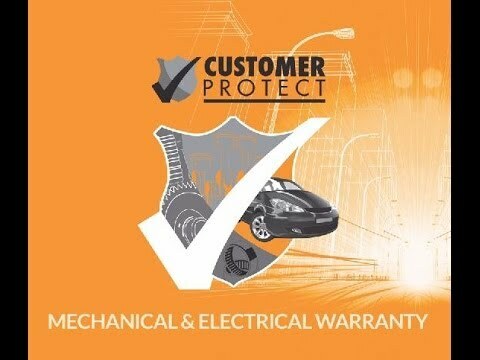 Extended warranties also available to purchase upto 48 months. Please feel free to ask for more details. The Surrey Car Company offers the details of vehicles in good faith but cannot guarantee or warrant the accuracy of any specification/information supplied by 3rd party providers. Therefore all buyers are advised to view vehicles at our showroom and ensure that they validate the specification of the vehicle and that this meets their specific requirements. All vehicles are offered subject to prior sale, price change, or withdrawal without notice. The information displayed here relating to Tax Band is supplied by a 3rd party provider. Whilst we make every effort to ensure this is accurate we cannot guarantee this. Please check before you buy. The Surrey Car Company T/A the Car Company Bristol & Bath offers the details of vehicles in good faith but cannot guarantee or warrant the accuracy of any specification/information supplied by 3rd party providers. Therefore all buyers are advised to view vehicles at our showroom and ensure that they validate the specification of the vehicle and that this meets their specific requirements. All vehicles are offered subject to prior sale, price change, or withdrawal without notice. The information displayed here relating to Tax Band is supplied by a 3rd party provider. Whilst we make every effort to ensure this is accurate we cannot guarantee this. Please check before you buy.